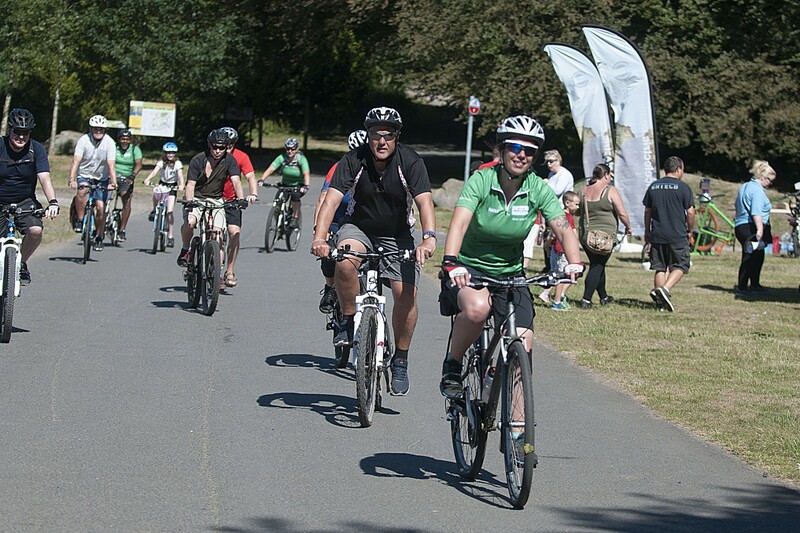 The Weavers Wheel cycle fest took place at Witton Park on Saturday. The festival was a great success with many people turning up to try out the range of free, family-friendly activities, including free bike and helmet hire, led rides and bike doctor surgeries. 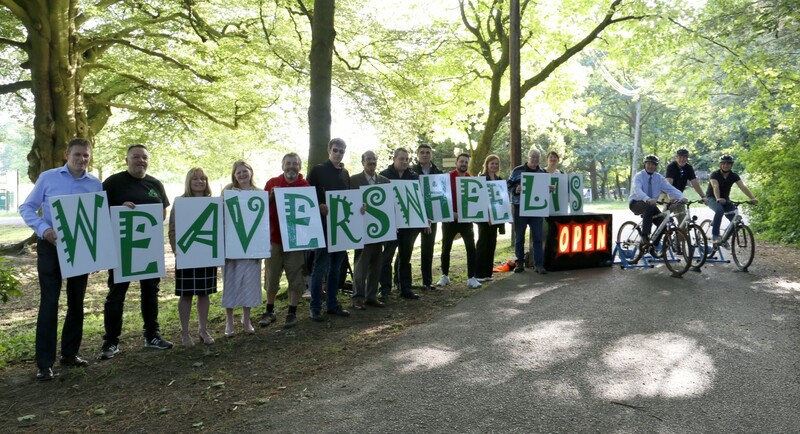 A one day cycling festival is being held to celebrate the launch of the Weavers Wheel, a new 26km cycling route encircling Blackburn town centre. 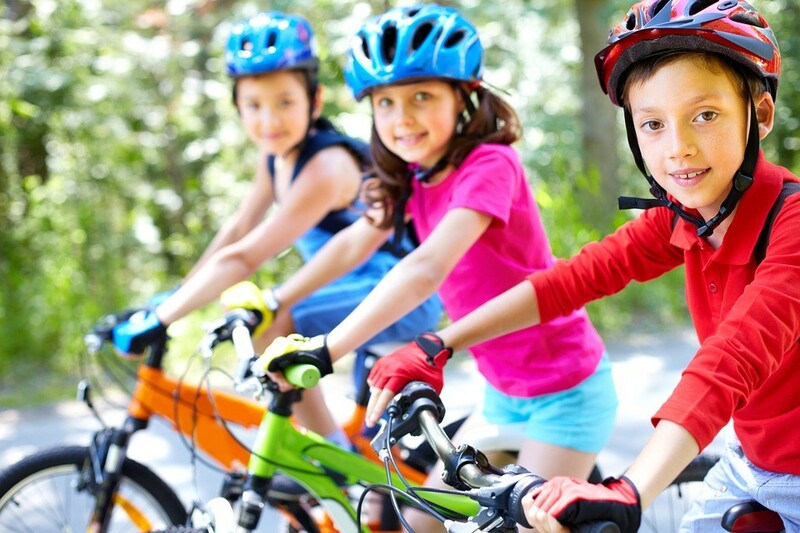 The half term break is the perfect opportunity to get rid of those stabilisers and get riding on two wheels! 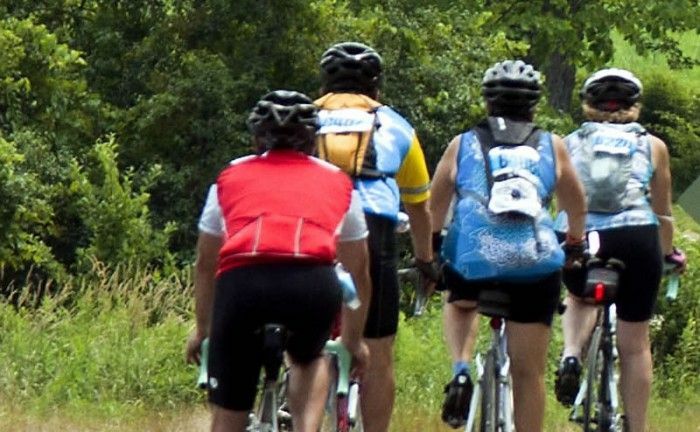 You can have your say on plans to encourage more people to walk and cycle for everyday and leisure journeys across Lancashire. 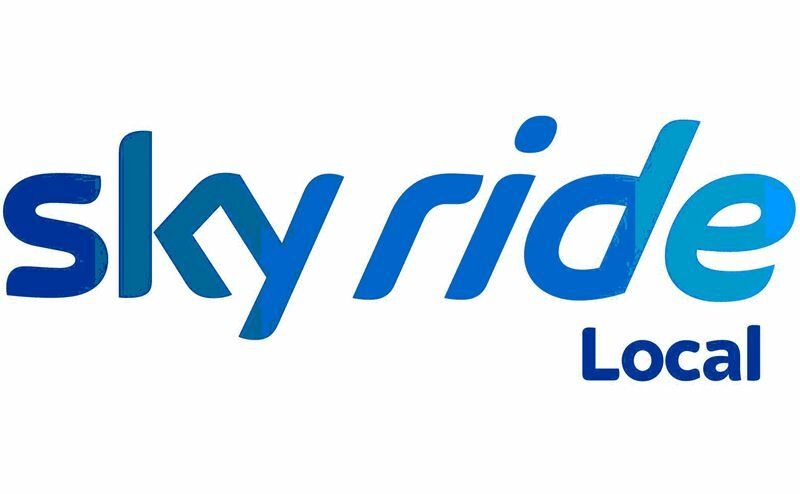 British Cycling, along with a partnership of organisations across Lancashire, has announced a second phase of brand new rides as part of their exciting Sky Ride Local programme. Cycling in East Lancashire is set to be transformed thanks to £5.85m worth of improvements that will see four key routes developed to link major towns. 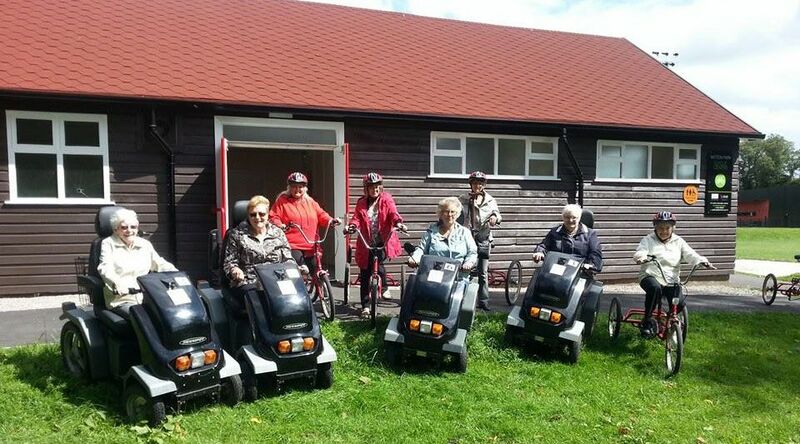 A cycling group set-up for carers and volunteers working with dementia suffers was held during Dementia Awareness Week. 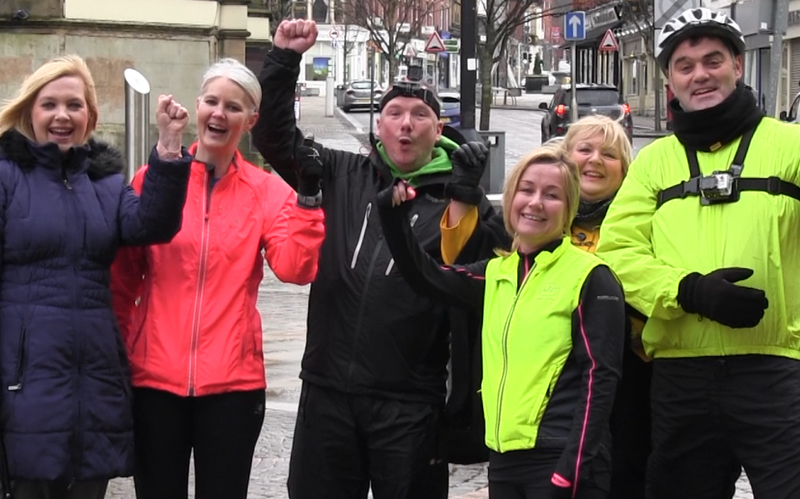 The first ever “Wacky Races” style challenge has taken place in Blackburn and Darwen – in a bid to get more people to think about different ways of travel. 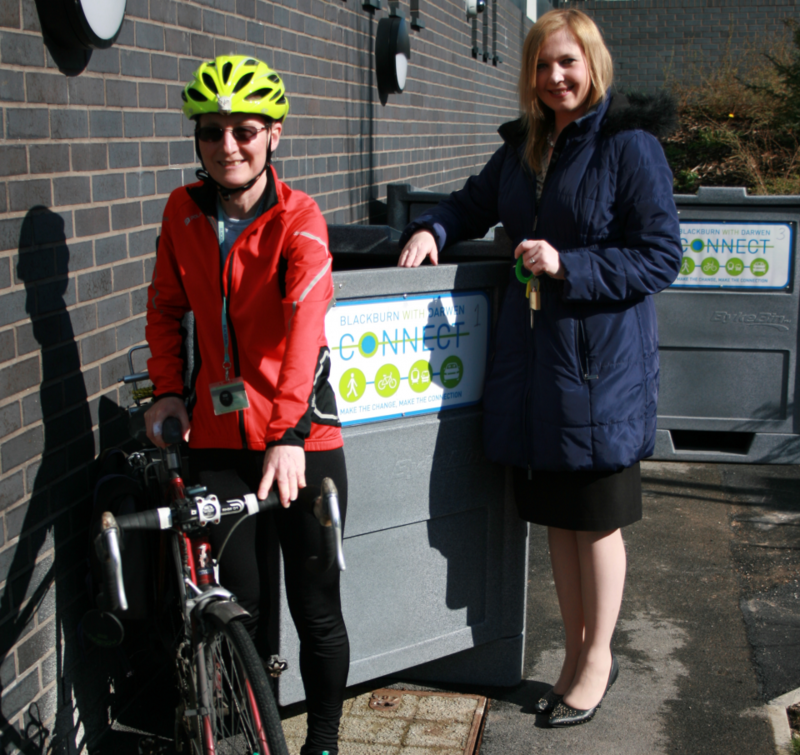 Additional bike sheds have been introduced outside council offices to encourage more staff to cycle to and from work. Blackburn with Darwen Council is supporting Family Safety Week, which has been organised by RoSPA, the event week is running from March 2nd to March 8th. A bike donation scheme has helped a nine-year-old Blackburn girl get back into the saddle and learn to ride. 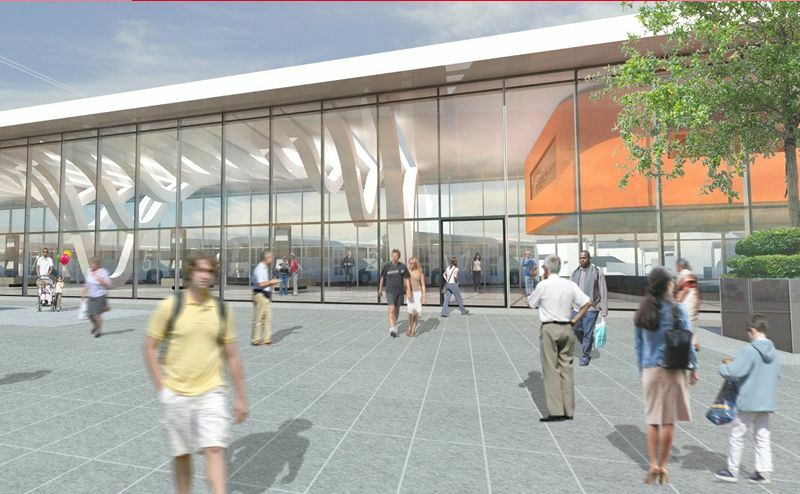 An exciting new cycling route in the borough is set to be brought to life over the next few years. 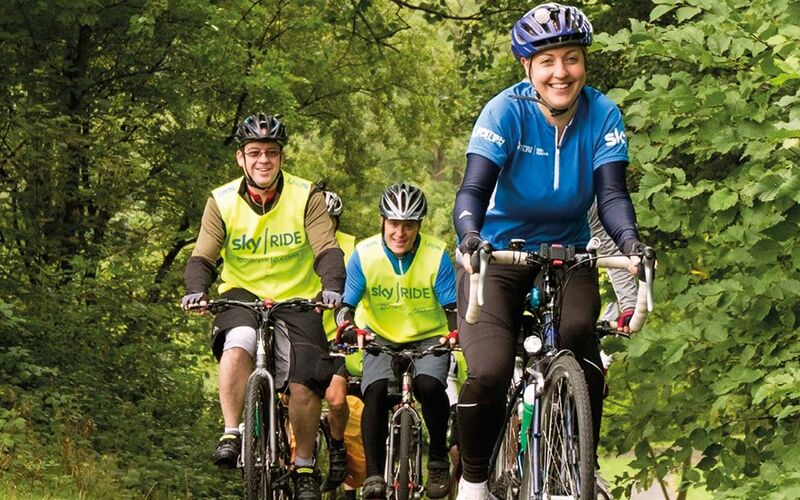 British Cycling is on the hunt for new Rider Leaders to help inspire more people in Lancashire to get on their bikes and start cycling for fun. Work to install new pedestrian facilities at the junction of Branch Road and Bolton Road is due to start on Monday, July 21. 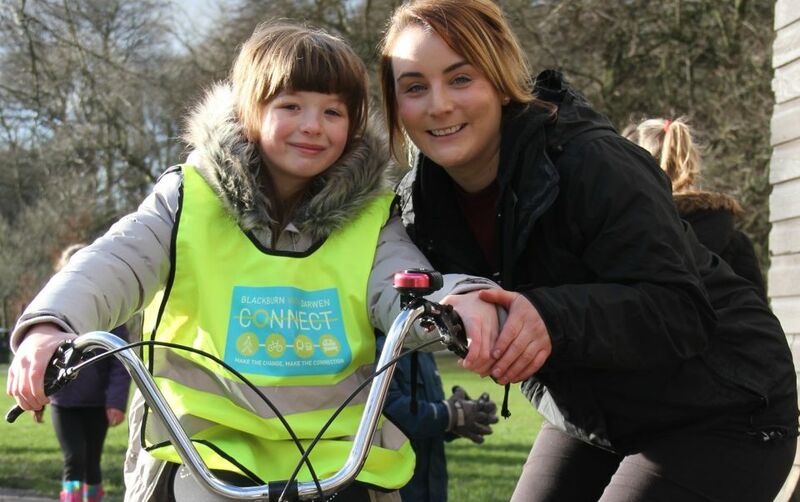 People across Blackburn and Darwen are invited to get into the Tour de France spirit by taking part in free guided bike rides.